We opened in 2010 as a Thrift Store. In Febuary of 2017, Family Christian Bookstores announced they were closing all 240 stores after 85 years of business. With this news we got a new vision. In July of 2017, we reopened our Thrift store as a Christian Bookstore also with Thrifty finds. ALL profits go toward Bethany Place, a home for women and children in transition. 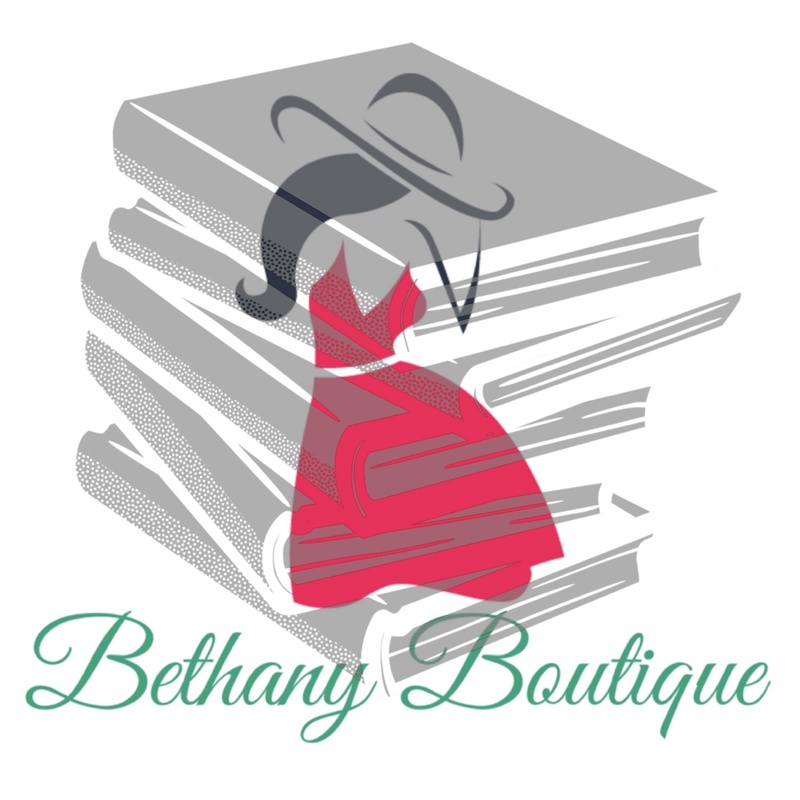 To learn more about Bethany Boutique Christian Bookstore & Thrifty Finds, and the products and services we can offer, please call us at 770.479.9462.